Traveling gives you an opportunity to see something new, make new friends, gain some valuable experience, try delicious new food, and get an insight into other cultures. However, not every destination is equally “fitting” for every age. Some are more popular with older generations, while some are ideal for youngsters. So, if you belong to the latter group and are looking for your next vacation destination, here are five you should consider. If you’re looking for something that is a bit more wallet-friendly, consider visiting Budapest. This beautiful city, often called the Pearl of the Danube, has many affordable hostels where you can find rooms for as little as $10-15 per night. Even the fancier hotels have quite reasonable prices. One of the things that youngsters like the most about this city is its nightlife. It’s known for so-called “ruin pubs” – party spaces that used to be industrial spaces. 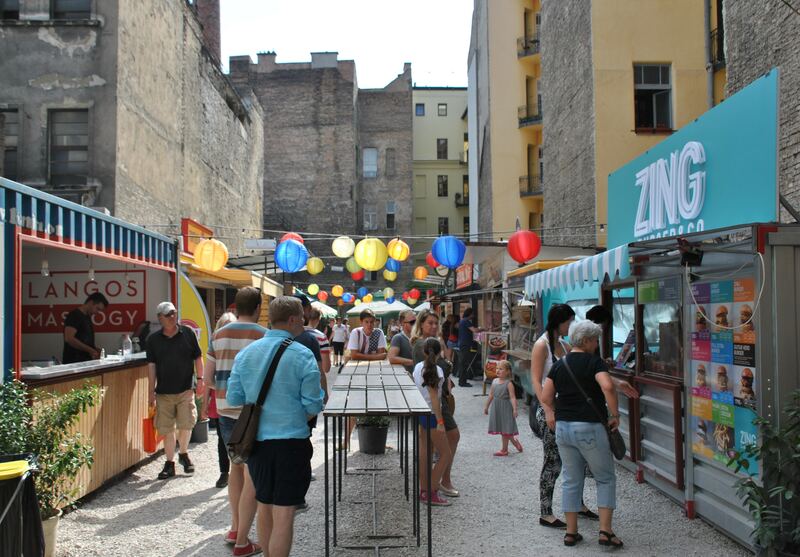 For example, there is Szimpla Garden – a cinema and open-air pub that used to be just a simple factory. On the other hand, if you’re looking for something a bit more relaxing, you can visit one of the many thermal baths in the city. It’s a great way to recharge your batteries so you can continue exploring this amazing city. Tel Aviv seems to have everything a young person could ask for; it has beautiful beaches, it is fairly inexpensive, it is full of young people, and it has a great nightlife. During the day, you can take a walk through Neve Tzedek, one of the most beautiful neighborhoods in the city. You should also check out the local market, Carmel Market. You don’t even have to buy anything, the smells and colors alone will leave you in awe. While there, you should also visit the Tel Aviv Museum of Art, and you should definitely explore Old Jaffa, one of the oldest cities in the world. Just make sure not to eat too much before you do because there’s plenty of delicious street food you will want to try. What a better way to spend your vacation than being on an island that has everything from sandy beaches to delicious food. 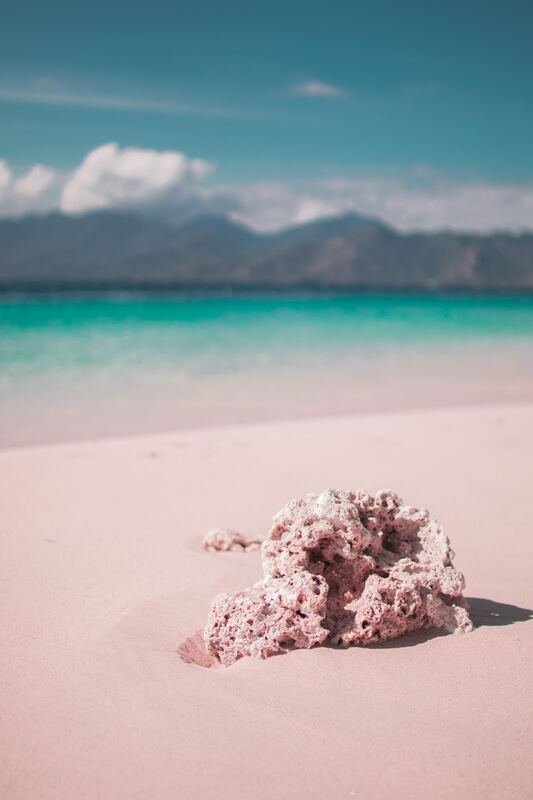 Fiji is definitely one of the most beautiful archipelagos in the world, and there are many beach parties that can help you unwind and forget all your everyday worries. With so many things to do and see, you should consider spending your fun schoolies 2019 in Fiji. Even if you’re not into parties, you can always relax at the beach or enjoy some water sports. Either way, it would be a trip to remember. New York is on many people’s bucket list regardless of their age or time of the year. There are just so many things to see – the Statue of Liberty, Brooklyn Bridge, Central Park, etc. 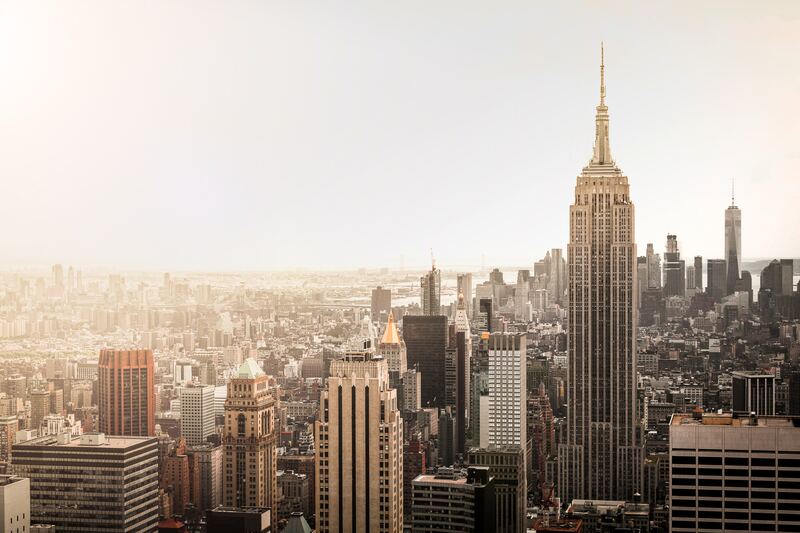 You can also go to the observatory deck at the Empire State Building, or simply to the top floor, and enjoy the breathtaking views of the city. Or, you can walk along the Fifth Avenue and enjoy the feeling of the whole world passing you by. New York, in general, can make you feel like there’s constantly something going on – because it is. There are so many people, and so many things to do, it could never be a boring trip. Plus, you might even run into a celebrity or two. Even if you don’t, Times Square can still make you feel like you’re in a movie with all its flashing neon signs, huge billboards, and countless stores. One of the European Capitals of Culture, the UNESCO World Heritage city of Valletta, is filled with interesting events this year. Whether you’re into art, dance, theater, food, or just general entertainment, you will definitely find it all in this city. For instance, in case you’re into history, you can check out the National War Museum of Malta. It has a lot of military equipment from WW2 and many items even from the bronze age. The city itself is not very big, which makes it perfect for relaxing strolls under baroque facades and colorful balconies. Many buildings have also been restored, which means that the city is now more beautiful than ever before. It’s hard to pick the best place to visit, as every destination offers something unique and worth seeing. That being said, if you’re looking for a place that can help you unwind while at the same time experience something new and make plenty of friends your own age, consider visiting some of the above-mentioned destinations, and you’re bound to have a great time.